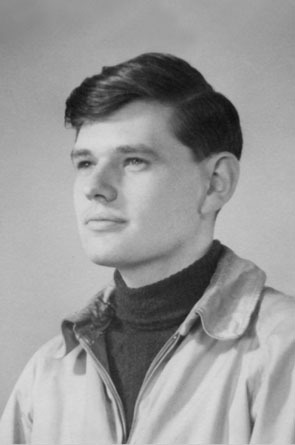 In October 1956, at the age of 26, Moore entered the preparatory study group of Harley Street consultant Dr. Kenneth Walker a long-term student of Gurdjieff’s eminent expositor Piotr Demianovich Ouspensky. Here began Moore’s engagement in every aspect of mainstream Gurdjieff Work in London. In 1957, he gained entry to a group taken by Henriette H. Lannes a premier pupil of Gurdjieff, charged with furthering his legacy in Britain. Moore studied intensively under Mme. Lannes for 21 years until her effective retirement in 1978. 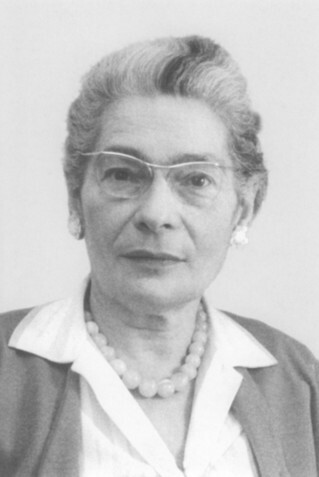 From 1979 until 1994 he studied under Maurice Desselle and Henri Tracol, also enjoying intermittent contact with Gurdjieff’s eminent pupil Mme Jeanne de Salzmann until her death in May 1990. In 1981 Moore earned a mandate from M. Tracol to constitute a group and transmit the teaching himself. For 38 years The Gurdjieff Society in London provided the institutional framework for Moore’s engagement but in 1994 he reluctantly broke away to work independently. The doctrinal and circumstantial reasons for this severance elude précis but is clear from his apologia ‘Moveable Feasts: the Gurdjieff Work’ [see Secondary Writings module] that Moore’s leave-taking from the Gurdjieffian mainstream was principled; and clear from his memoir [see Books module] that it entailed personal sacrifice. He continues to teach in London and to regard Henriette Lannes as his most significant benefactress. Over recent years Moore has been a modest catalyst in Gurdjieffian international ‘outreach’. Through correspondence he encouraged the formation of The Gurdjieff Foundation of New Zealand in 1992, and his lecture on Gurdjieff in Dublin in November 1993 helped to revivify the Work in Ireland. 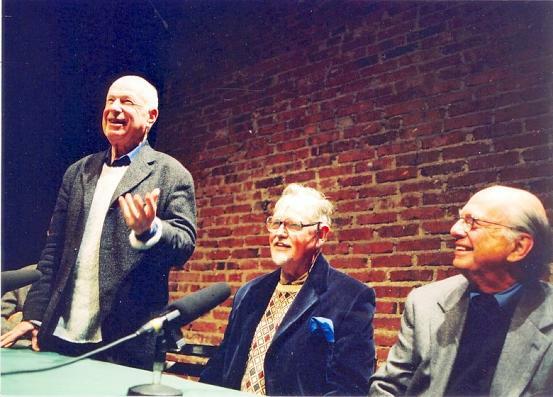 In 2001 he helped facilitate a three-day Gurdjieffian Symposium at The Grotowski Centre in Wroclav, Poland, and in November gave presentations there with the director Peter Brook, Prof. Tilo Ulbricht, and Laurence Rosenthal the Gurdjieffian composer and musicologist. From this ensued the nascent Polish group. 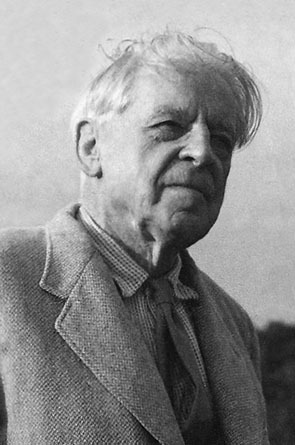 Moore has also promoted the emergence of a lineal group in Romania, centred on Bucharest. at the Gurdjieff symposium "Towards the Essence"
Grotowski Centre, Wroclav, Poland, November 2001.